I’ll be here at blaque owl tattoo all week and maybe a couple days into next if you guys keep me busy! 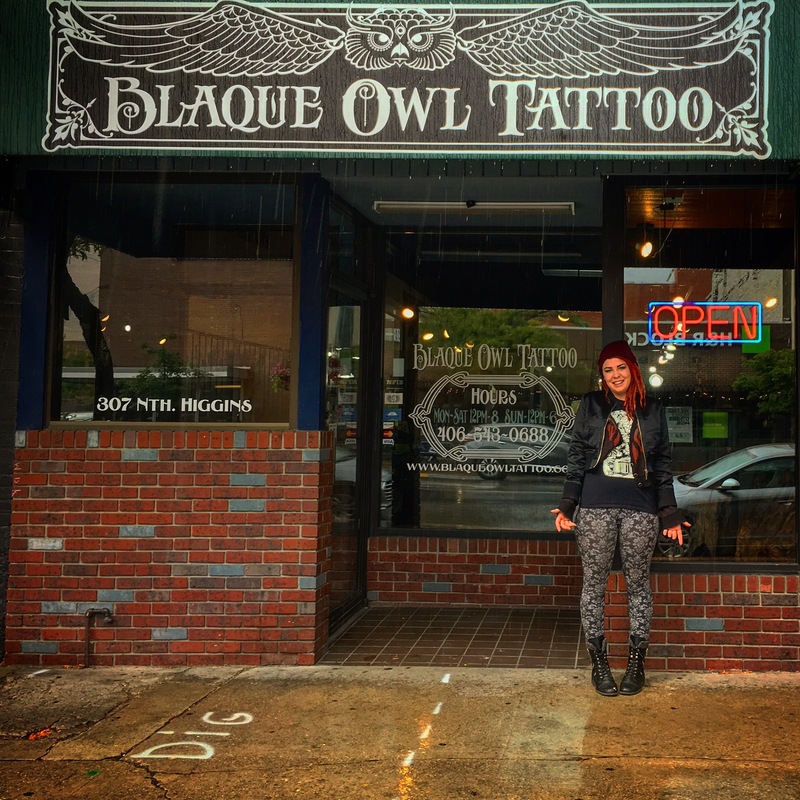 Come in out of the much needed rain and get tattooed! This entry was posted on September 19, 2017 by chagotattoos. It was filed under Uncategorized .